Bank of China celebrates SG50 in the spirit of strong and sustainable growth, with the opportunity to enjoy up to 1.785% p.a. and 3.50% p.a. respectively for SGD or RMB deposits in our Multi-Currency Savings Account. This promotion starts from 5 August 2015 and is valid till 9 March 2016 for individual customers with fresh funds for a limited time only. *The Prevailing Interest Rate for the earmarked amount will remain unchanged during the earmarked period. This Promotion is valid for individual customers who open a new BOC Multi-Currency Savings Account with participating funds of at least S$20,000 and/or RMB 1,000.Customers with existing BOC Multi-Currency Savings Account can top up with participating funds of at least S$20,000 and/or RMB 1,000 to be eligible for this Promotion. Participating funds refer to fresh funds that are not originating from any existing account with BOC or in the form of BOC’s cheque/cashier’s order(s)/banker’s draft(s). Participating funds will be earmarked for a period of three (3) or six (6) months (as the case may be) from the date of placement. (ii) the prevailing interest will be credited to your BOC Multi-Currency Savings Account on monthly basis. An extra bonus interest rate will be applicable to customers who place participating funds of at least S$20,000 and RMB 1,000 in their SGD and RMB sub-accounts of the BOC Multi-Currency Savings Account respectively during the Promotion period. The extra bonus interest will be credited to your BOC Multi-Currency Savings Account together with the upfront bonus interest upon the successful placement of the participating funds or clearance of any cheque/cashier’s order/banker’s draft deposited, whichever is later. 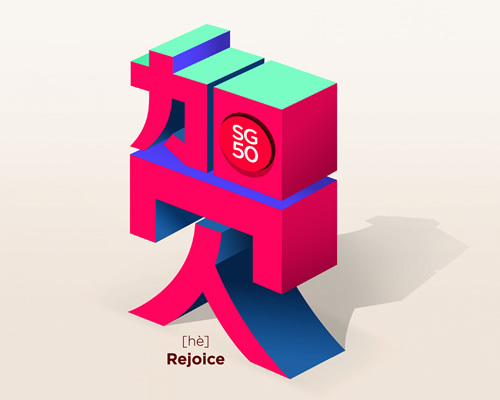 In the event that any early withdrawal of the participating funds is made within the earmarked period of three (3) or six (6) months (as the case may be), BOC will deduct the paid upfront bonus interest and the extra bonus interest (if applicable) from your BOC Multi-Currency Savings Account (SGD/RMB) without prior notice. BOC Multi-currency Savings Account comes with BOC Great Wall International Debit Card and Internet Banking facilities. Foreign currency deposits are subject to exchange fluctuations, which may result in a loss of principal invested, and lower return or earnings on the foreign currency deposits. BOC reserves its right to extend, revise or withdraw the Promotion, and is entitled to vary, delete or amend the terms and conditions herein as in whole or part without giving any reason or prior notice. BOC shall not be responsible nor shall it accept any liabilities of whatsoever nature and howsoever arising or suffered by any and all customers resulting directly or indirectly from this Promotion. These terms and conditions shall be governed by the laws of Singapore.